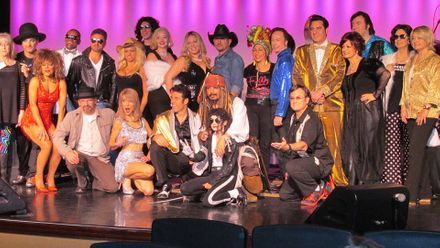 Welcome to the 2019 Philadelphia Celebrity Impersonators Convention! 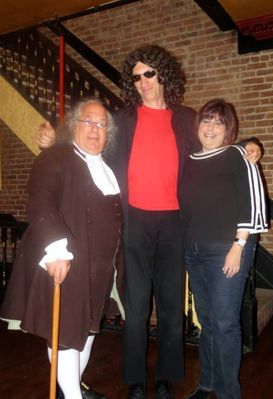 Impersonations can go across all categories - be it historical, musical, famous figures current and past! May 11th, 2019 from noon until 8:00 PM. At The Y - 401 S. Broad Street. Admission is $15.00 per person. 6:00 - 8:00 PM additional lectures + networking. THIS EVENT IS ALL AGE!